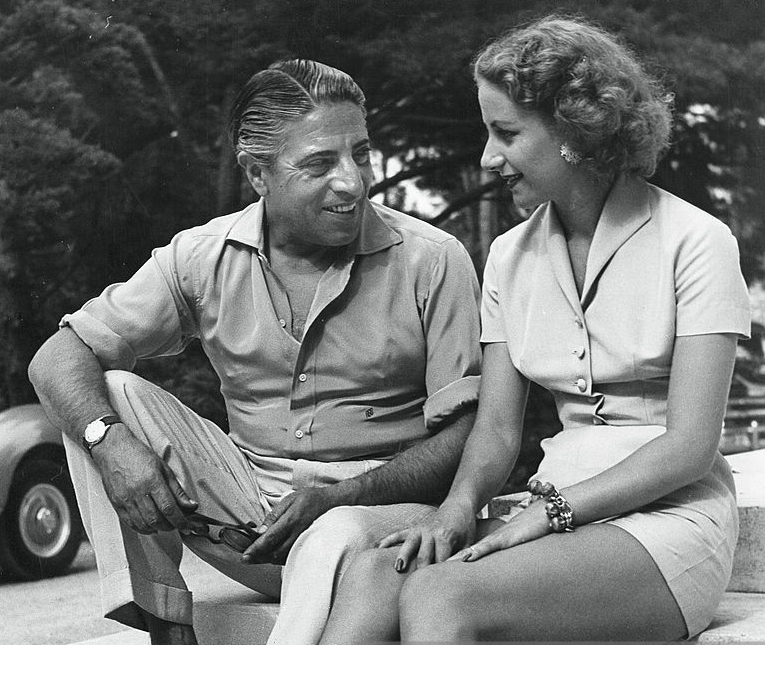 "All that really counts these days is money," Aristotle Onassis once said. "It's the people with money who are the royalty now." By that maxim, the ambitious, expansive Greek shipping magnate was a king of kings. 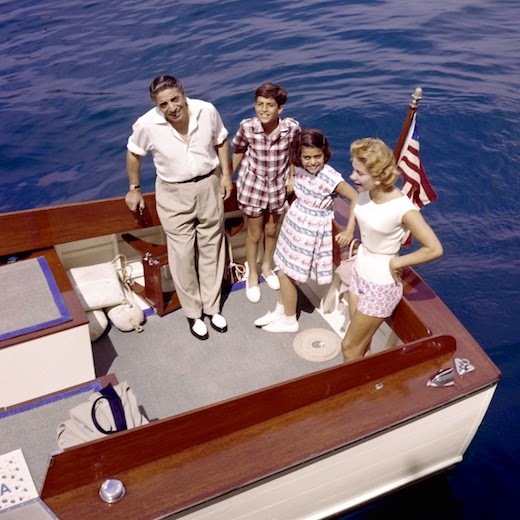 Until he died of bronchial pneumonia in Paris last week at age 69, after months of suffering from myasthenia gravis (a debilitating disease that weakens the body muscles), Onassis had flamboyantly ruled an empire of ocean tankers and airlines, banks, real estate holdings and trading companies. His total worth, despite financial reverses in recent months, was estimated to be at least $500 million. 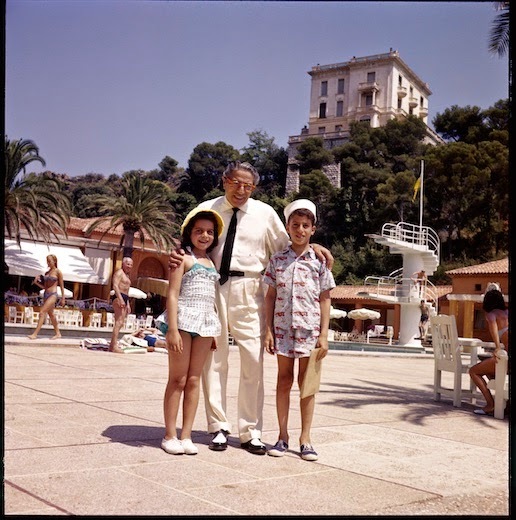 Unlike many of his reclusive peers in that small realm of the super-super-rich, Onassis knew how to spend as lavishly as he earned. 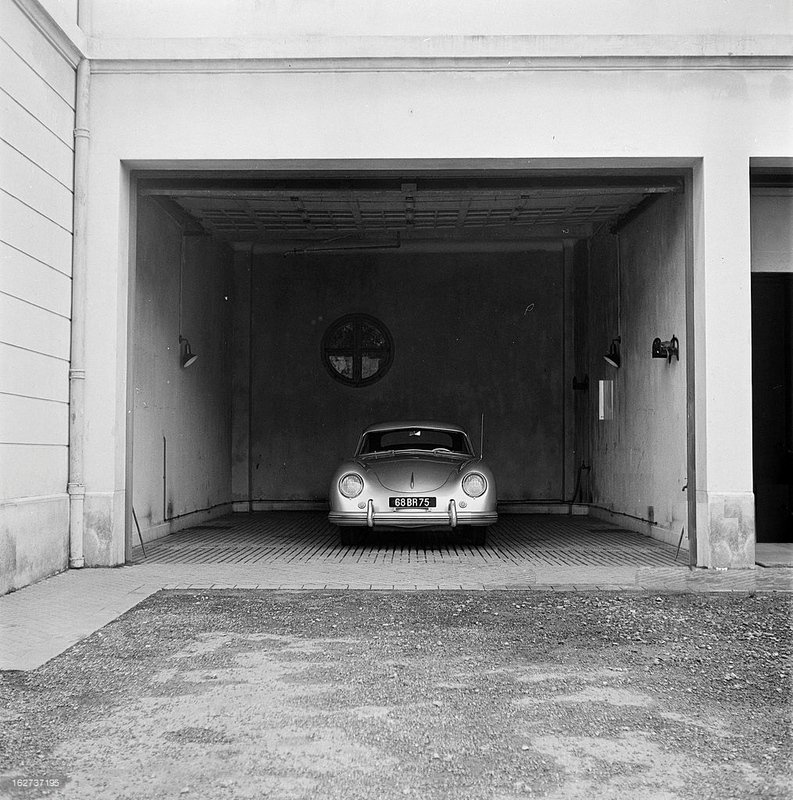 Known around the world as "Ari" or "Daddy-O" (his Greek friends, however, called him "Telis," the diminutive of Aristotle), he was the prime mover of the jet set. He had residences in half a dozen cities, an Ionian island of his own and an elegant art collection. He boasted the world's most lavish yacht, the Christina, a 325-ft. rebuilt Canadian frigate complete with sumptuous bathrooms lined in Siena marble and fitted with gold-plated faucets. He also—as gossip-column readers well knew—enjoyed the company of beautiful and famous women. Fittingly, he had the ultimate jet-set consort: he startled the world by marrying Jacqueline Bouvier Kennedy on Oct. 20, 1968. 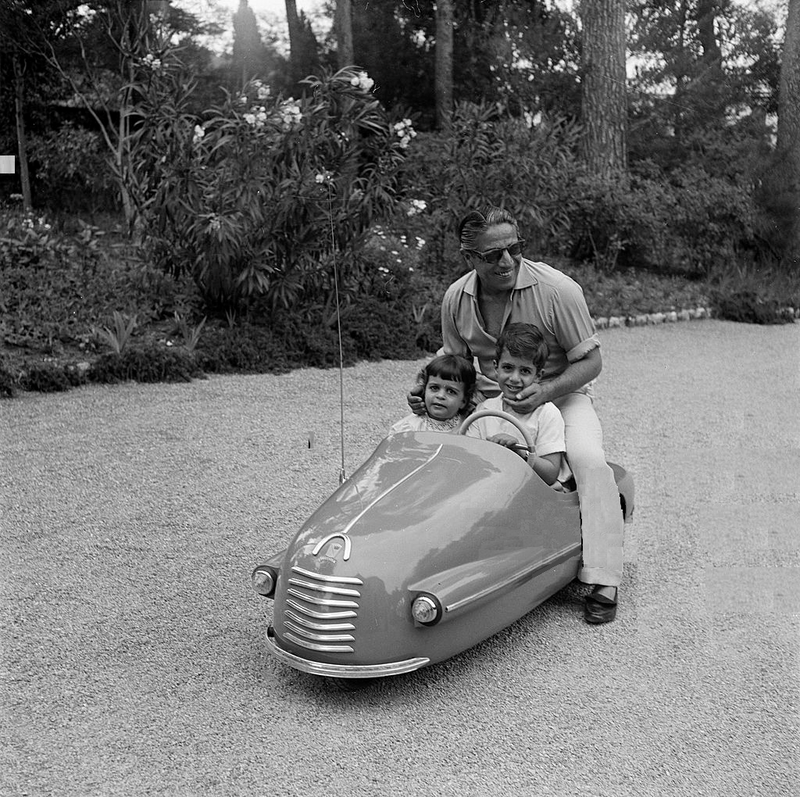 Onassis was not to the villa born. 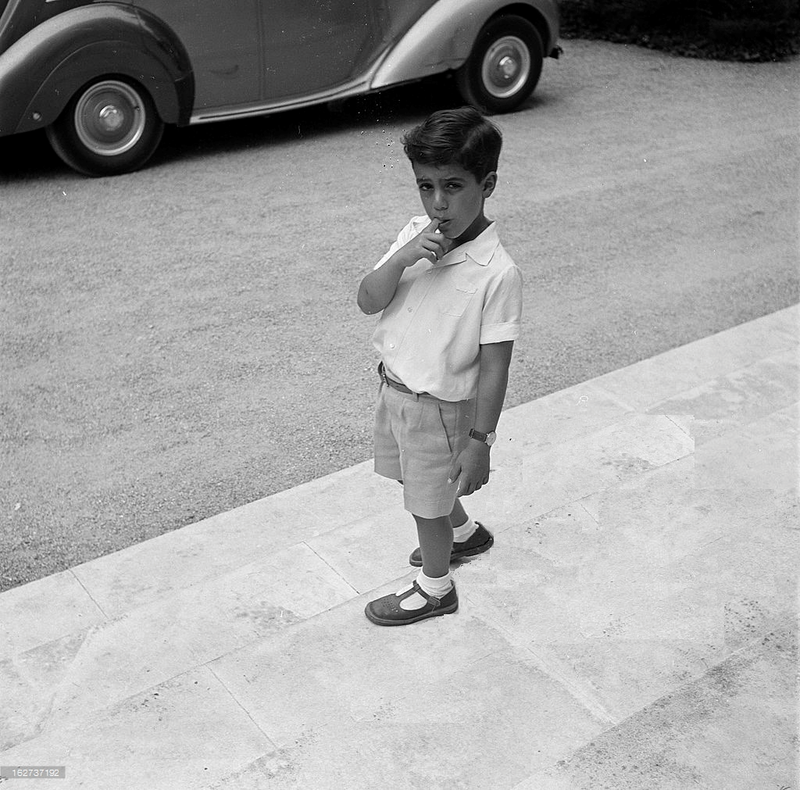 The son of a Greek tobacco merchant, he grew up in the Turkish city of Smyrna. At age 17 he left his family, who by then had fled to Greece, and traveled by steerage to Argentina with less than $60 in his pocket. By the time he was 23, he had parlayed his earnings from odd jobs (such as dishwashing and working as a telephone lineman) into a million-dollar business that included cigarette manufacturing, dealing in rugs, hides and furs, and operating a decrepit tramp freighter. His formula: 20-hour work days, a penchant for juggling several deals at one time, an ability to unravel the complex maritime laws. 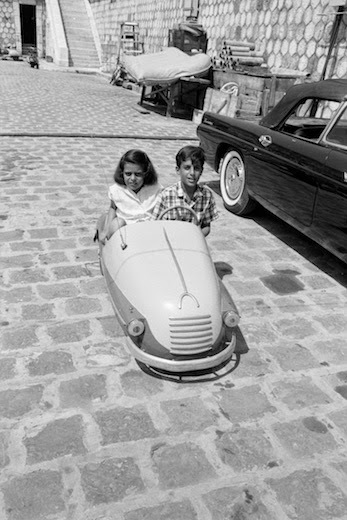 Onassis was also willing to take risks. 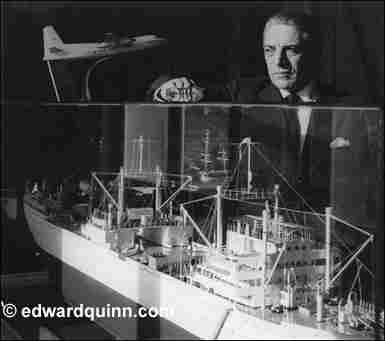 During the Depression he bought merchant ships at rock-bottom prices, even though there was a world glut of cargo capacity. In World War II, those aging vessels earned him huge profits by carrying supplies for the Allies. 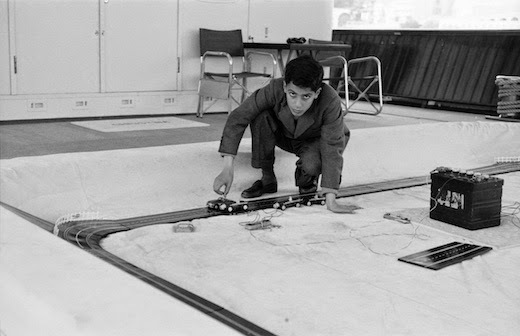 Later he pioneered the supertanker, building a fleet of at least 50 oil carriers. 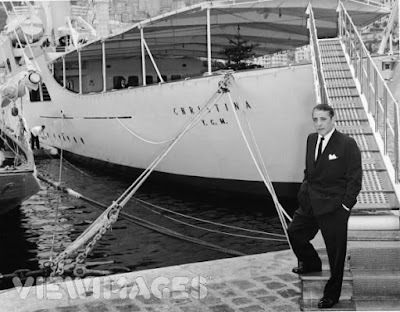 An exuberant bachelor until he was 40, Onassis in 1946 married 17-year-old Athina ("Tina") Livanos, daughter of one of Greece's most powerful shipping tycoons, Stavros Livanos. 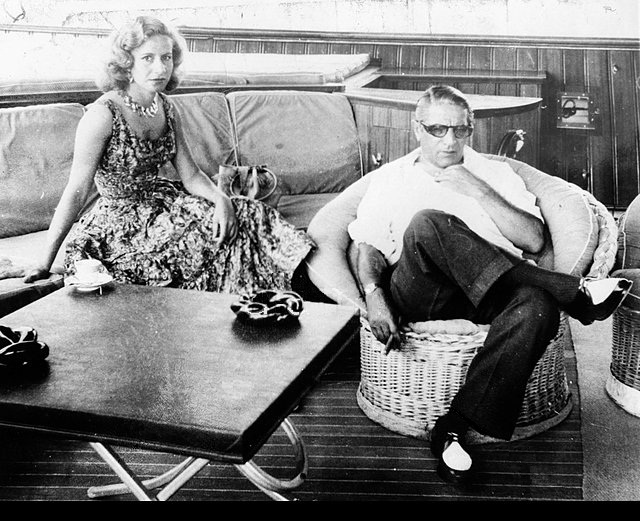 The marriage also made Onassis the brother-in-law of Shipper Stavros Niarchos, his rival for wealth, status and flamboyance. The marriage had dynastic overtones, but in the late 1950s Onassis struck up a long-playing romance with tempestuous Opera Diva Maria Callas. 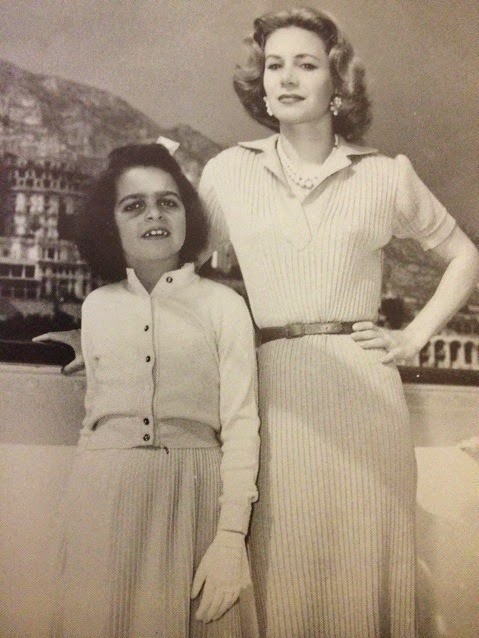 In 1960, Tina sued for divorce, after having given Onassis a son and heir, Alexander, and a daughter, Christina. 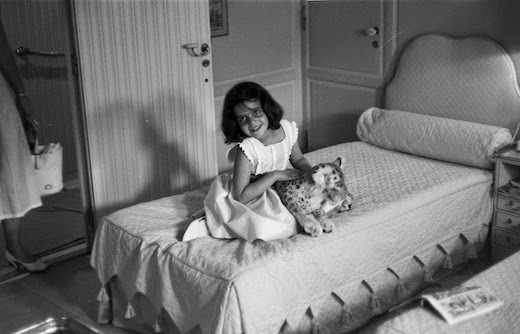 Onassis' affair with Callas lasted nearly a decade, but by 1968, according to a friend, he was passionately in love with Jackie Kennedy. Their marriage prompted banner—and not always friendly—headlines throughout the world. JACKIE, HOW COULD YOU? asked Stockholm's Expressen. 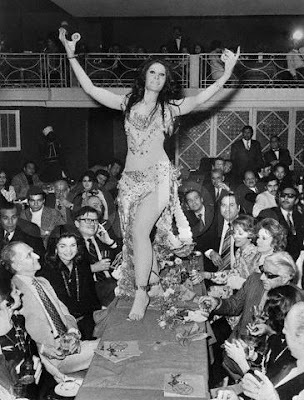 Belly Dancers. After the honeymoon, the marriage was filled with what one intimate of Ari's called "the nights of long silences." 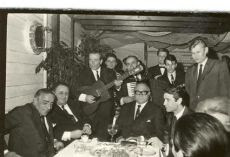 Jackie loved concerts, ballet and theater; Onassis preferred raucous bouzouki music, belly dancers and at times the company of roistering Greek businessmen. 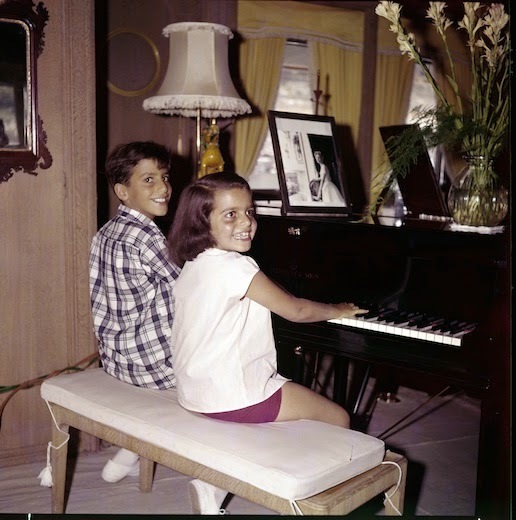 Much of the time they lived separate lives; Jackie had visited her husband, who had been in the hospital for five weeks, a few days earlier but was in New York City last week at the time of his death. 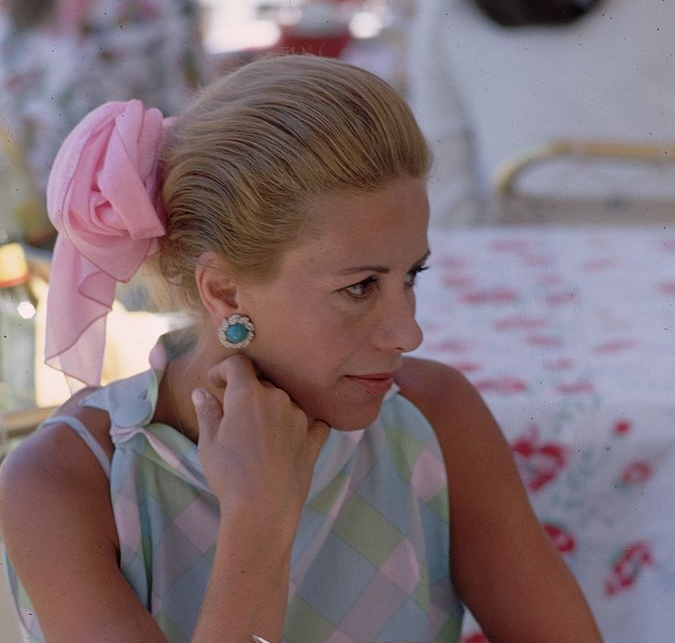 When they were both in Manhattan, she resided with her children Caroline and John Jr. at her 15-room Fifth Avenue apartment, while Ari stayed in a suite at the Hotel Pierre. Nonetheless, intimates insist, there was much mutual affection and consideration in the marriage. 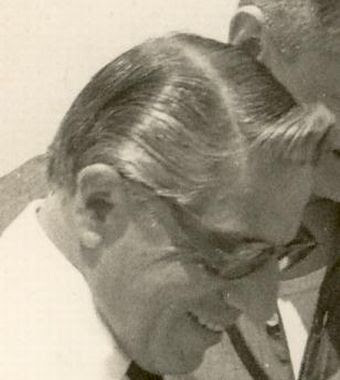 Life changed dramatically for Onassis, when his son Alexander, then 24, was killed in a plane crash. "He aged overnight," observed a close associate. "He suddenly became an old man." In business negotiations he was uncharacteristically absentminded, irrational and petulant. In his last public appearances, the lingering effects of myasthenia gravis were apparent: his eyelids were taped open because his muscles had become too weak to hold them up. 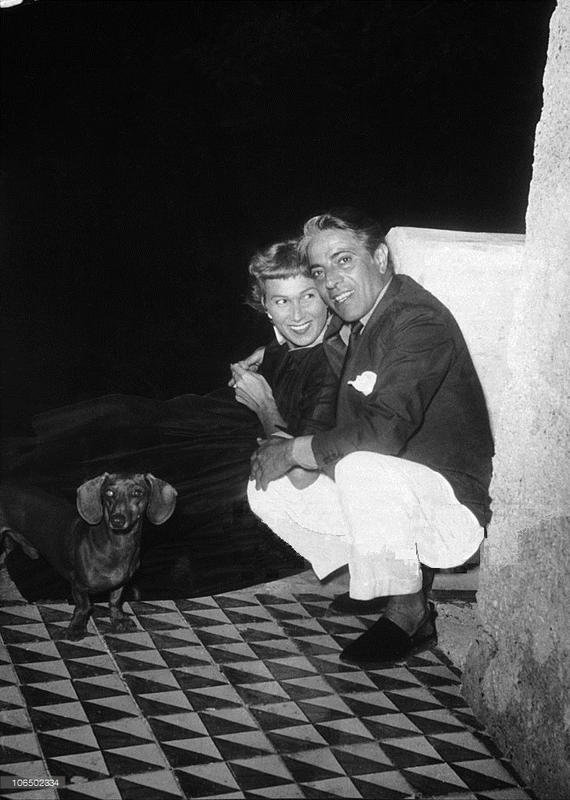 With Onassis' death, the world lost one of its most extraordinary entrepreneurs. However, he left little legacy—no monuments, no great acts of philanthropy, no record of achievement other than a succession of business deals. All that remains is the memory of a vital, tough, self-made millionaire who clearly believed that living well was the best revenge and, more than most mortals, could exact and enact it. 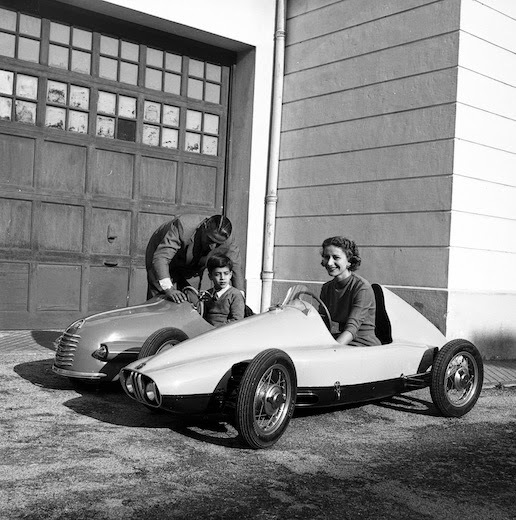 "All that really counts these days is money," Aristotle Onassis once said. "It's the people with money who are the royalty now." By that maxim, the ambitious, expansive Greek shipping magnate was a king of kings. 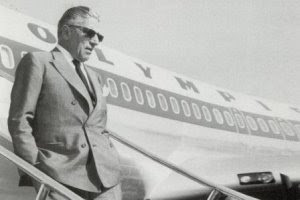 Until he died of bronchial pneumonia in 1975 in Paris at age 69, after months of suffering from myasthenia gravis (a debilitating disease that weakens the body muscles), Onassis had flamboyantly ruled an empire of ocean tankers and airlines, banks, real estate holdings and trading companies. His total worth was estimated to be at least 3 billions. 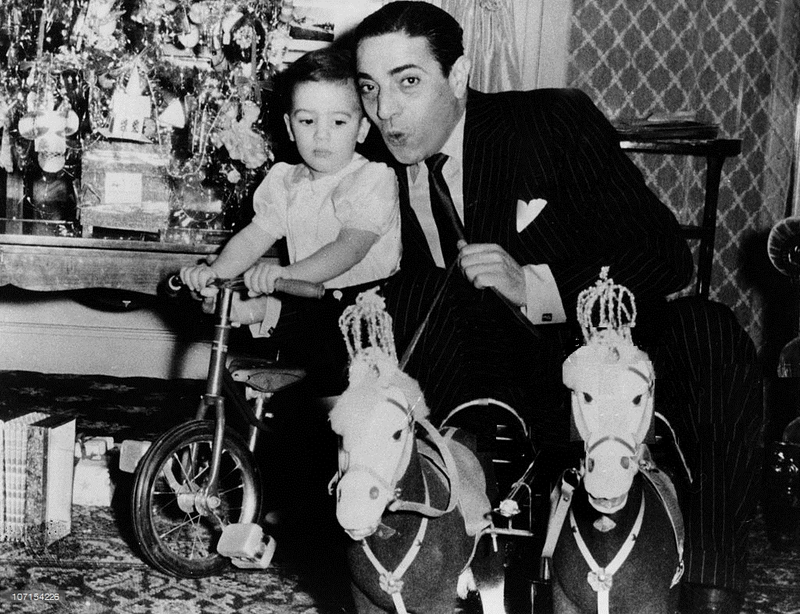 Unlike many of his reclusive peers in that small realm of the super-super-rich, Onassis knew how to spend as lavishly as he earned. Known around the world as "Ari" or "Daddy-O" (his Greek friends - including me, however, called him "Telis," the diminutive of Aristotle), he was the prime mover of the jet set. He had residences in half a dozen cities, an Ionian island of his own and an elegant art collection. He boasted the world's most lavish yacht, the Christina, a 325-ft. rebuilt Canadian frigate complete with sumptuous bathrooms lined in Siena marble and fitted with gold-plated faucets. He also—as gossip-column readers well knew—enjoyed the company of beautiful and famous women. Fittingly, he had the ultimate jet-set consort: he startled the world by marrying Jacqueline Bouvier Kennedy on Oct. 20, 1968. 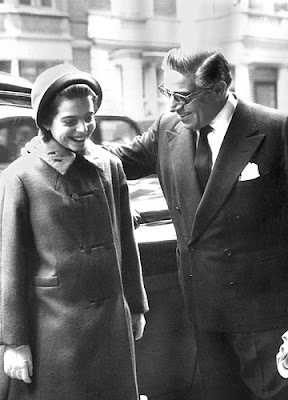 An exuberant bachelor until he was 40, Onassis in 1946 married 17-year-old Athina ("Tina") Livanos, daughter of one of Greece's most powerful shipping tycoons, Stavros Livanos. 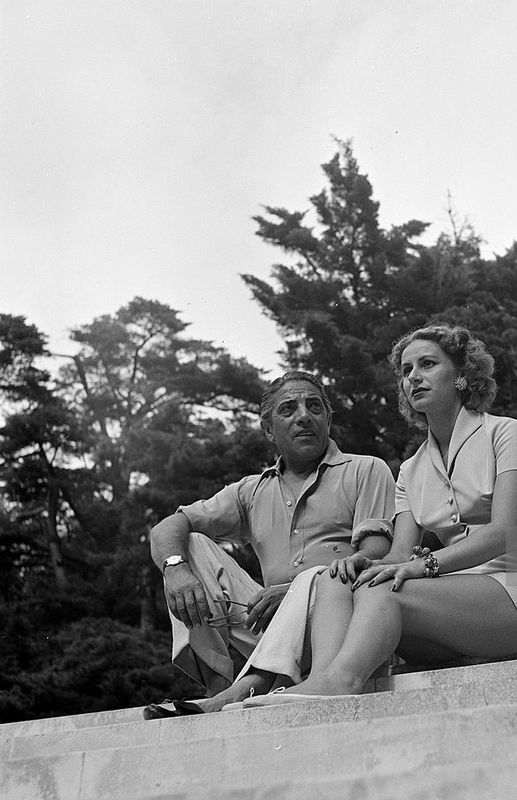 The marriage also made Onassis the brother-in-law of Shipper Stavros Niarchos, his rival for wealth, status and flamboyance. 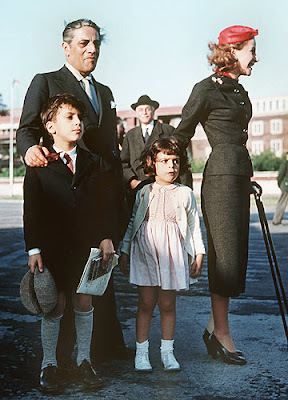 Aristotle Onassis made a strategic choice by marrying Tina but he also really loved her, they had a very happy marriage in the first 10 years that saw the birth of their two childrens. Ari was a womanizer but despite what all book and press says without knowing, Tina was special and dear to him. When Ari was mooring his yacht in Monaco as he was establishing the headquarter of his shipping holding company in Monaco, she convinced him that they need a a proper home near Monaco. 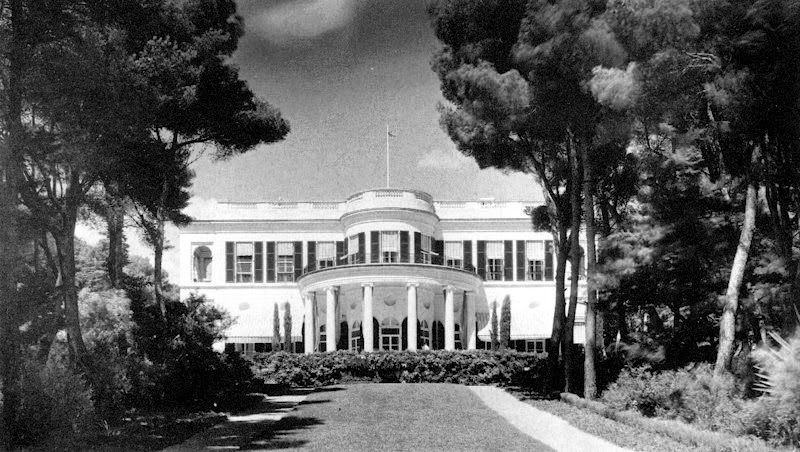 This is where Ari rented then bought the Chateau de la Croe on the French riviera, a magnificent mansion where the Onassis family spent their best years (from 1950 to 1957). I was often invited and stayed with the family, it was great to see how this place made them feel like a real family for once (see the picture, i think you can see and feel their happiness). 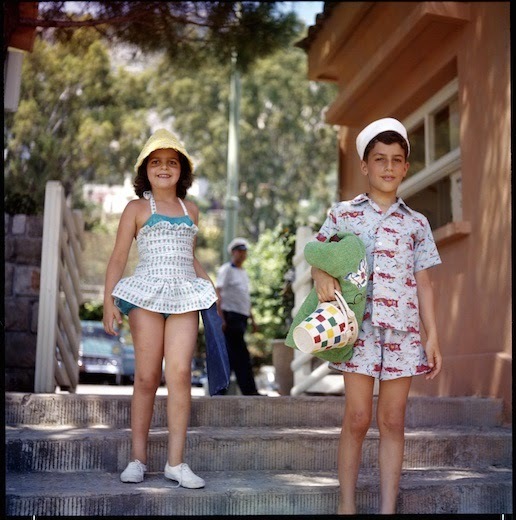 The house was then acquired by Onassis's brother-in-law and business rival Stavros Niarchos, who bought it for his wife, Eugenia Livanos, Athina's sister. The Chateau de la Croe in southern France has a history. Great. Built in 1927 by the man who designed the Opera of Paris Charles Garnet, as stated in the Real News. 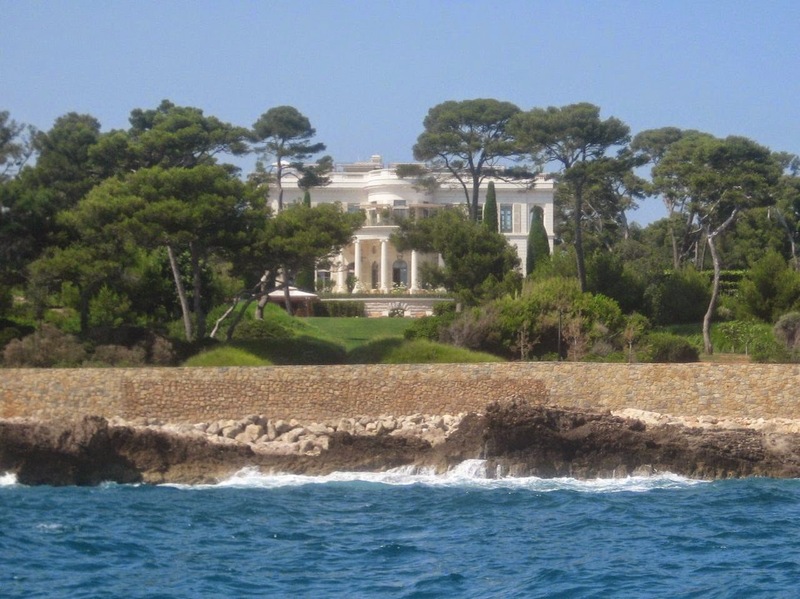 Dominates in a beutiful 80 acres and is located by the sea, in the cosmopolitan resort of Cap d 'Antibes. 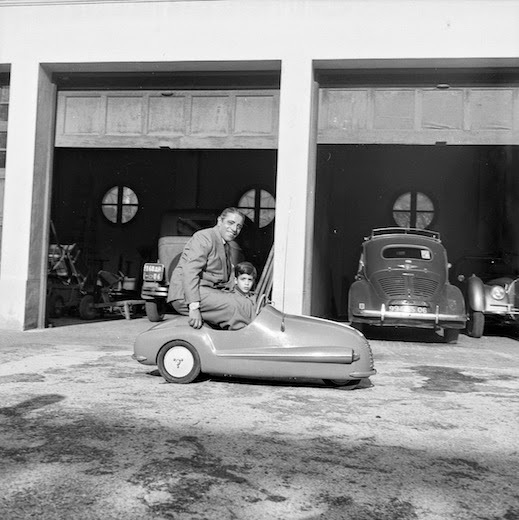 Life changed dramatically for Onassis when his son Alexander, then 24, was killed in a plane crash. "He aged overnight," observed a close associate. "He suddenly became an old man." In business negotiations he was uncharacteristically absentminded, irrational and petulant. When I was in Paris fro business, he invited me to come several to his flat in Paris 88 Foch Avenue just to speak about his lost son and how life was meaningless since he disappeared, he obviously wanted to rejoin his son and was blaming all the Greek gods for this unacceptable event.